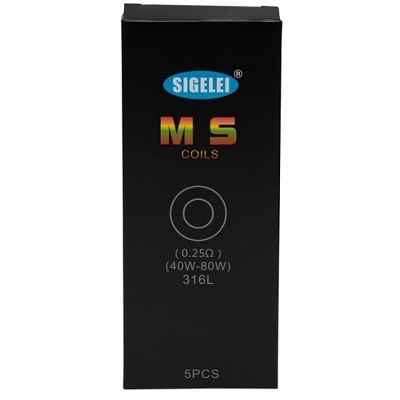 Sigelei MS Coils are replacement coils for the Sigelei Sobra 198W TC Starter Kit and Sigelei MoonShot 120 Sub-Ohm Tank. 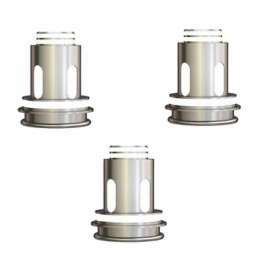 The MS Coils come in a pack of 5 coils and in two different styles. 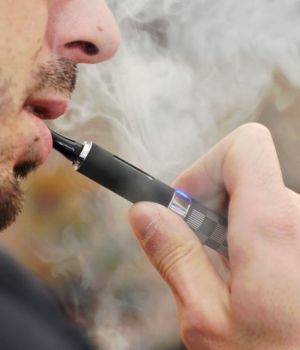 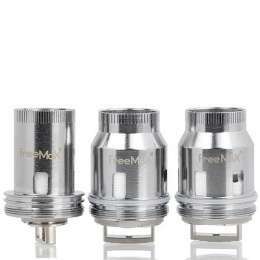 The first is the MS-H Coil that has a resistance of 0.2Ω and is rated for 60W to 120W. 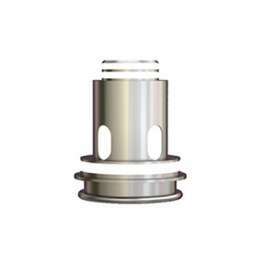 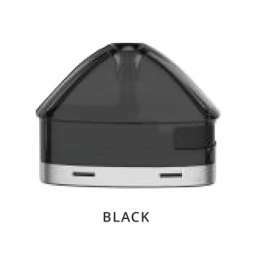 The second is MS Coil which has a resistance of 0.25Ω and is rated for 40W to 80W of power. 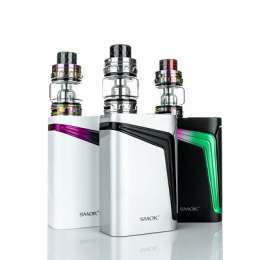 Grab your MS Coils for the Sigelei Sobra 198W TC Starter Kit from Rich Mountain Distribution today! 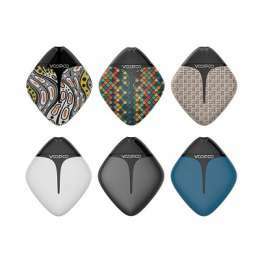 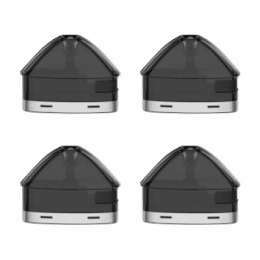 1 x Sigelei Moonshot MS Series Replacement Coils (Pack of 5).